Gwen Cooper (Eve Myles) has apparently taken up acting, as she arrives on the set of a film based on real events that happened at Fetch Priory some years ago and Gwen is to play a victim. When events take on a more realistic turn and an old foe of a certain Timelord turns up, they will find out Gwen Cooper is no-ones victim. This is an interesting take on a classic monster. Gwen is not herself for most of this story; in a way I won’t seek to spoil, but it means we don’t follow the usual Torchwood set up of them on the hunt. Instead we are more following events of the film set within the story. It gives some nice elements of a horror story and even feels at times a little like a found footage story to me. 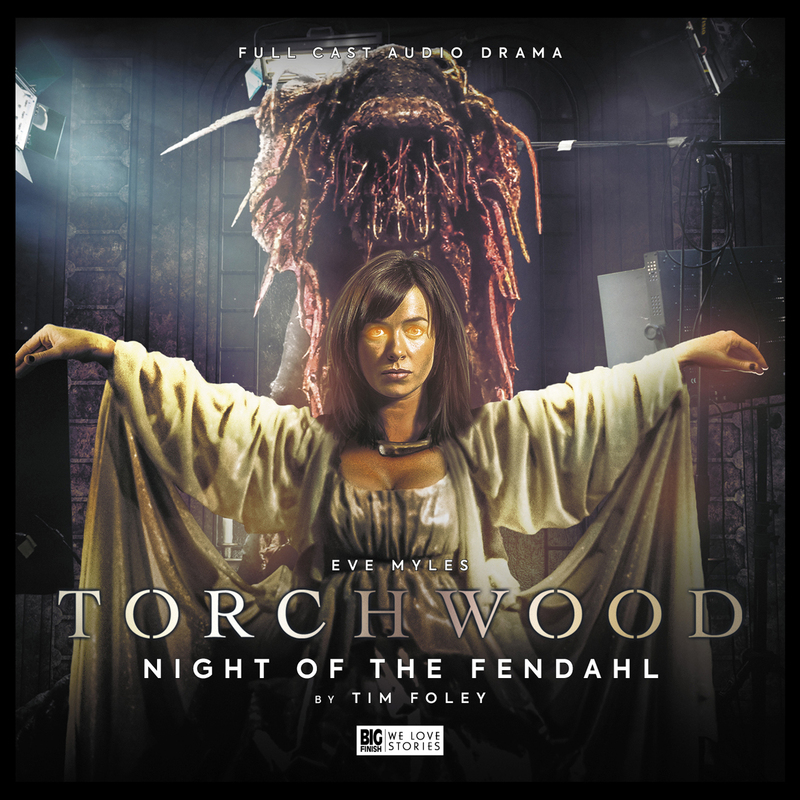 I did miss the Torchwood take down of it all, but this is definately one for horror fans who like a different take on a Torchwood tale; as given in this story by Tim Foley.